Pinoy homeowners couldn’t stop talking about the 2020 opening of IKEA Philippines, which was officially announced yesterday, November 20, 2018, at a media event at the SM Mall of Asia in Pasay City. 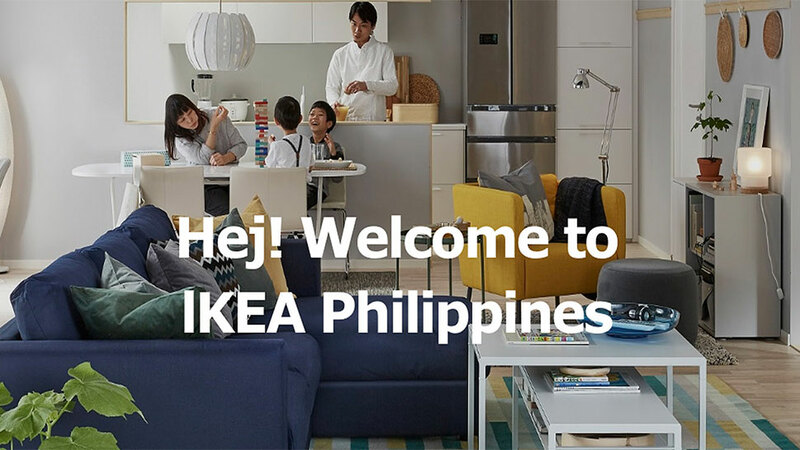 Another important announcement made by Christian Rojkjaer, IKEA’s managing director for Southeast Asia, was the launch of the IKEA Philippines website, ikea.ph, which went live on the same day. “Today, we will launch our Philippine website…you can’t buy anything yet, but you can see what it will be like, soon,” shared Rojkjaer at the event. Products are not yet for sale on the website (that will coincide with the physical store’s opening in 2020), but from simply browsing the site, you can get a lot of decorating and lifestyle ideas. There are, for example, tips on how to create a flexible living room, how to give your room a summery look, and ways to add a personal touch to your space. There is also a section about how IKEA uses sustainable methods and fair trade practices in the production and selling of their pieces. 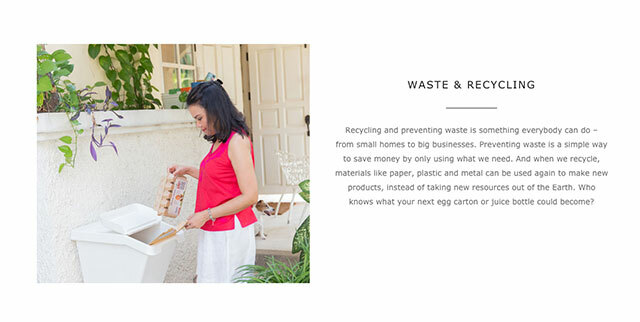 The site also offers simple, doable tips on how to live more sustainably at home. He said that there will be 55 different room setups for shoppers to see how each product and furniture piece can be used or styled.